To me photographing is telling a story through the subjects of reality, creating impressions and fascination that generates questions from the people who look at my pictures. If a simple picture can generate questions in a person who then tries to know more about what he is looking at, this is simply great. 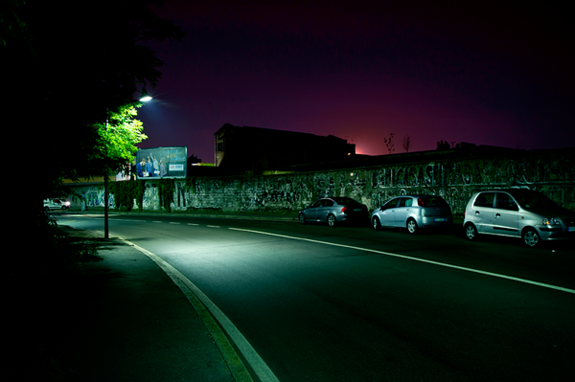 This is the purpose of this project Atmospheres: trying to represent the empty urban scenes in a nocturnal mood. A mood made of contrast, rarefied lives, bright lights and gloomy shadows, quietness and tension. Everything takes on a mystical charm which is so colorful but also dark, and all seems magical and suspended as if time were frozen. 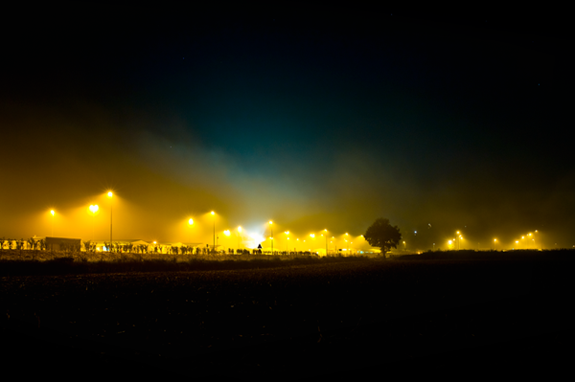 This series of urban landscapes tries to explain, (through the beauty of the night’s atmospheres) the wonderful charm of the unknown.